Maximum Tow Rating: Up to 12,750 lbs. with the RAM vs. 12,200 lbs. with the GMC. 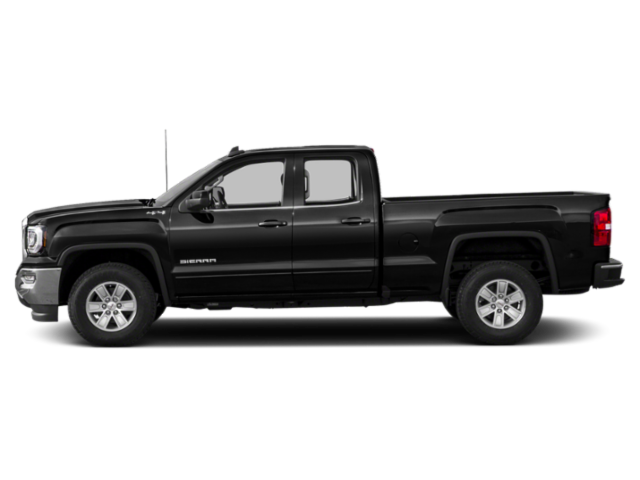 Maximum Payload Rating: Up to 2,300 lbs. with the RAM vs. 2,160 lbs. with the GMC. 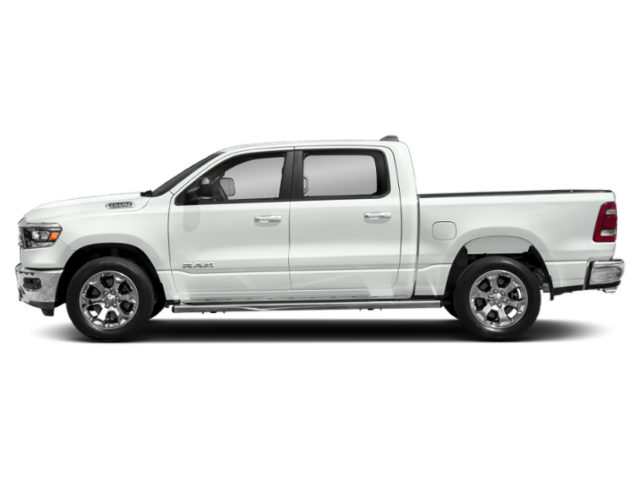 With the RAM 1500 blowing everything else out of the water, isn’t this the half-ton truck you deserve to test drive? Experience it for yourself by contacting us today or visiting our showroom. While you’re here, be sure to check out our comparison between the RAM 1500 and the Toyota Tundra as well.